It's up to the Justice League to team up with their bizarre counterparts to stop Darkseid and save the galaxy. 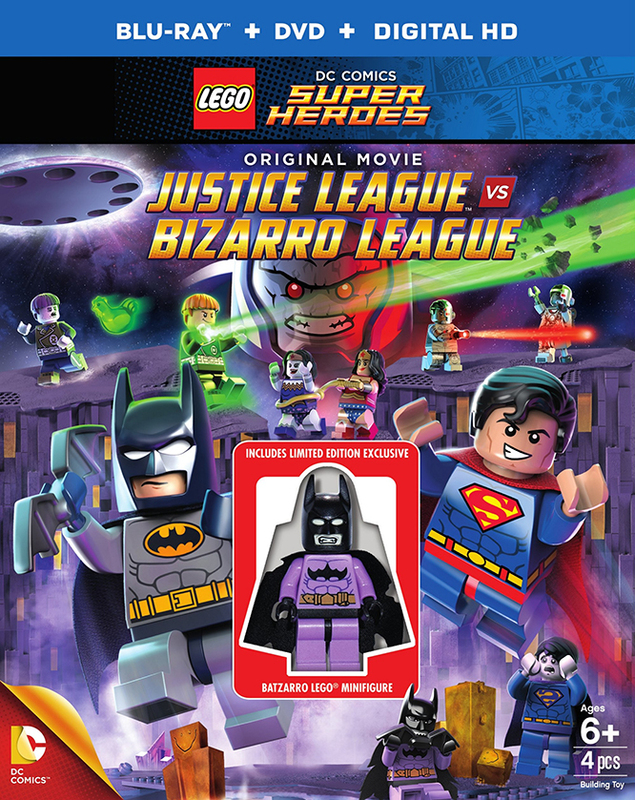 Justice League vs. Bizarro League is the follow-up to Warner Bros. Home Entertainment’s previous release, LEGO Batman The Movie: DC Super Heroes Unite. In this new adventure, Batman has joined the newly formed Justice League in order to keep tabs on Superman, a mistrust that is complicated by Superman’s clumsy (but well-meaning) clone, Bizarro. Bizarro’s creation of the Bizarro League has caused confusion amongst the world’s greatest superheroes, but an even greater and mysterious threat may force the Justice League and Bizarro League to band together to defeat evil. If you’re familiar with the LEGO brand of humor seen in the video games, movies, and TV specials, then you know exactly what to expect here, and that’s a good thing. 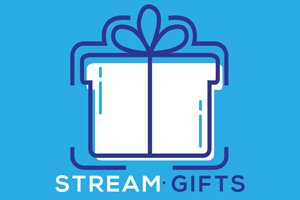 Like Pixar, LEGO media has successfully accomplished creating entertainment that’s enjoyable for viewers of multiple ages, both children and adults. For the full effect, I watched the movie with my 4-year-old niece and nephew. They got the biggest laughs out of the slapstick comedy, while I was more entertained by the meta jokes, like a Batbit with a group of Boy Scouts and seeing Lex’s evil plan in the format of LEGO instructions. For fans of the DC Universe, there’s no shortage of characters to see. Just having the Bizarro League involved feels like a deep pull, but you’ll also see the likes of Lex Luthor, Darkseid, Giganta, Gorilla Grodd, Penguin, Captain Cold, Deathstroke, and even Desaad. With a runtime of 49 minutes, it’s long enough to tell a complete story that feels like a movie, but short enough to hold the interest of the younger age range it’s primarily intended for. 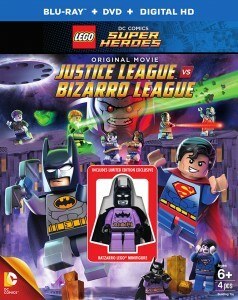 Special features include the full 22-minute TV special LEGO DC Comics Super Heroes: Batman: Be-Leaguered, bloopers from the TV special, and a featurette on the character Bizarro. Justice League vs. Bizarro League is available now on Blu-ray, DVD, and instant streaming video.